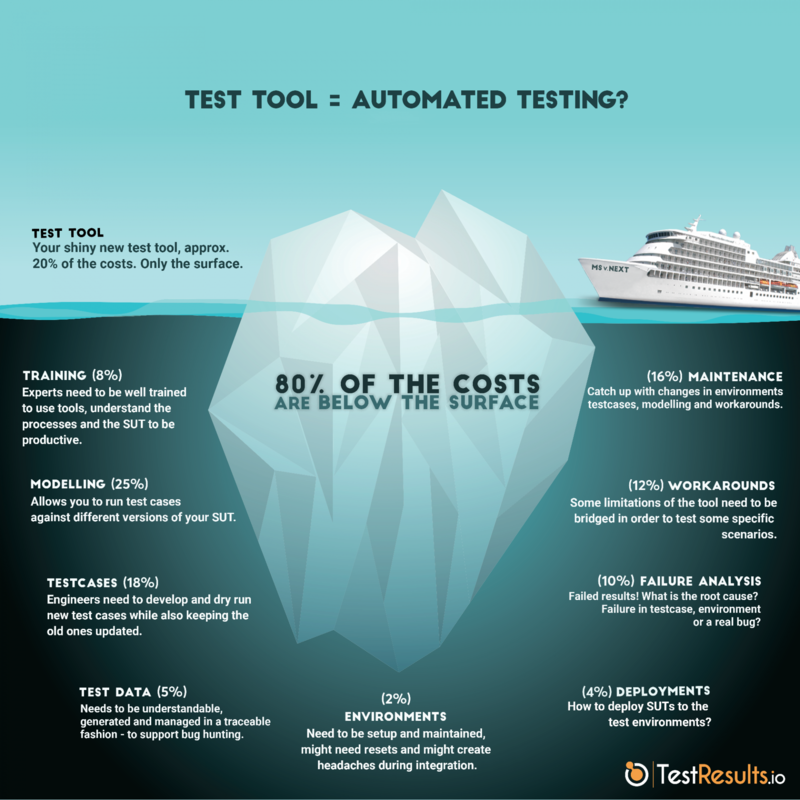 If your organization would like to implement test automation, know that you are at the beginning of a long path. A path up to the top of a steep hill. At some points you will be facing unexpected challenges and with every challenge you will learn, retry and get closer to the top. In summary, you don’t know what to expect upfront. On the other hand most of the decisions in today’s companies are mainly driven by cost or cost savings. A paradox, as you have to decide on something that you cannot know the final costs for because you have not yet successfully implemented it. While you can easily see the hill in front of you, unfortunately the costs of Test Automation aren’t immediately visible. You might also be influenced by biased views from the advertisements of test automation tool vendors. 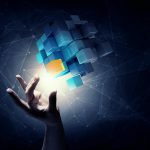 Most of them claim to have finally found a solution to all your test automation needs – while somehow everyone tends to forget that these claims didn’t hold true for the last 16 versions of their tool. 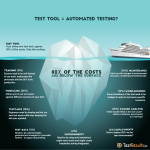 We put together a small info-graphic, that can give you an overview on the real(*) challenges, and therefore real costs, on your way to successful automated testing. 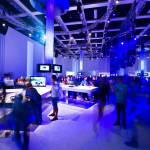 (*) real means “In terms of our experience in customer projects”.